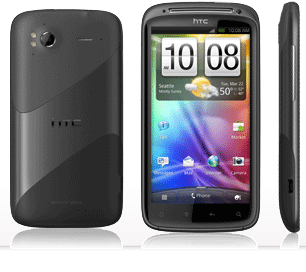 If you want to get one of the hottest phones on T-Mo for the lowest price you can find, then you should probably head over the Wirefly where you can score the HTC Sensation 4G for $130 with a new two-year agreement. 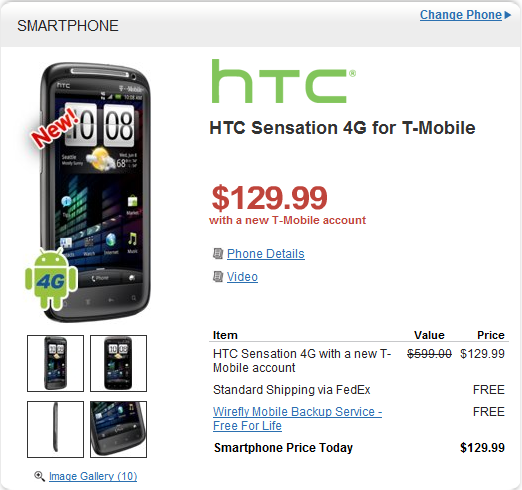 This is quite the deal, as Amazon Wireless and T-Mobile are both still selling this handset for $200. As you can tell by those specs, this phone is definitely no joke. 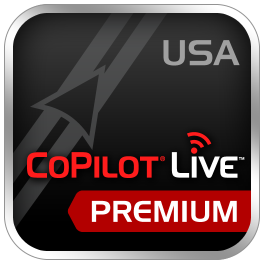 CoPilot, a popular navigation and mapping company, released Live USA Standard and Premium v9 offline navigation apps to the Android Market on Monday, June 27th. While most people immediately think and resort to using Google Maps, CoPilot apps could come in quite handy for those without data plans (such as phones disconnected from service or Wi-Fi only) or in areas of poor data reception (I felt the need for something like this just this past weekend on a trip to a remote lake). If you've been considering picking up a copy of the ultra-popular VNC software Pocketcloud for your Android device, then now is probably the opportune time to jump on that, as you can score this incredible software for $9 until next week. That's nearly half-off the normal $15 price tag, and given everything that this software does, that is an excellent deal. 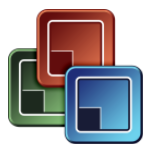 If you're not familiar with Pocketcloud, it's remote desktop software for your mobile device, and it includes full Honeycomb support. 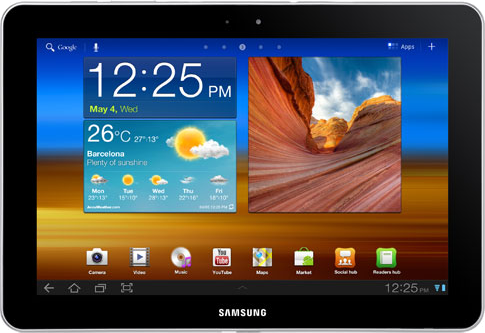 It seems retailers just can't get rid of the Tab 10.1 - and shrewd consumers are coming out ahead. 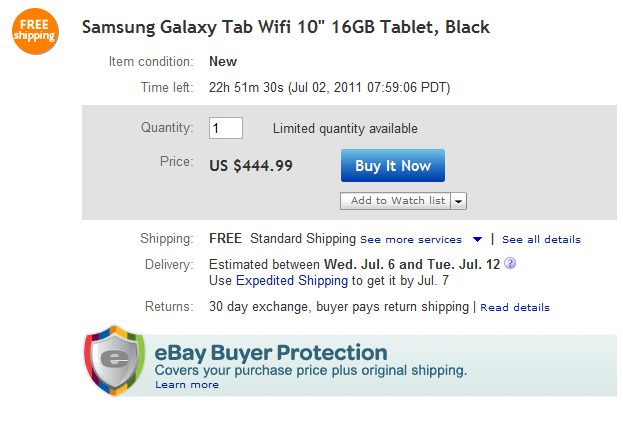 You can pick up a Galaxy Tab 10.1 Wi-Fi with 16GB of internal storage for just $450 on eBay (free shipping) sold by DataVision. 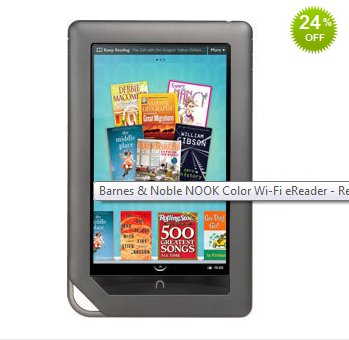 The Galaxy Tab 10.1 is probably the best Android tablet you can spend you hard-earned dollars on at the moment, and at this price (10% off retail), it's certainly not a bad buy. It runs a custom version of Android 2.2 out-of-the-box, but can easily be modded to run custom firmware, like CyanogenMod 7, for example. Update 6.30.11: This deal is back for another go! We've updated the links to reflect the new listing, so grab it while it's hot. 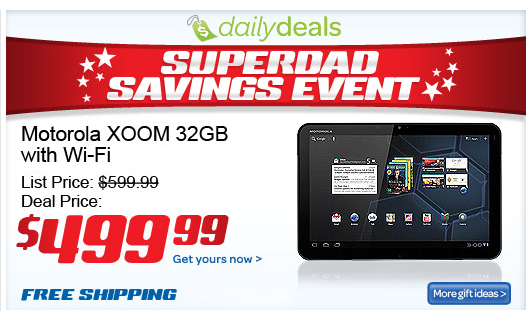 It's not often that we see Motorola's Honeycomb tablets on sale, so when I saw $100 off the dual-core XOOM Wi-Fi as this morning's eBay Daily Deal, I had to let you guys know as soon as possible. 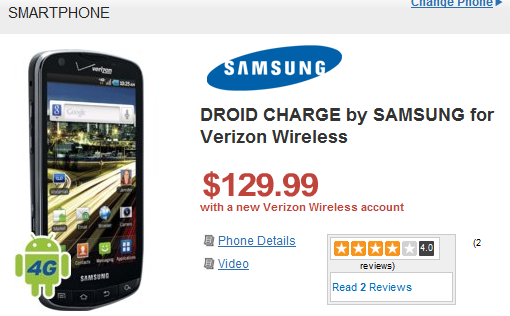 The deal is for the larger 32GB version and brings the price down from $599.99 to $499.99. 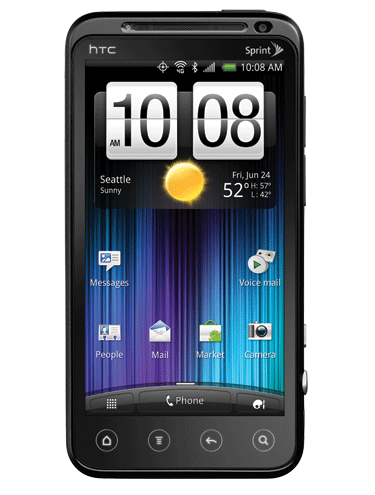 AmazonWireless has gone slashing more prices today - this time on the EVO 3D. You can pick up the 3D on a new 2-year agreement or line addition to your existing Sprint account for just $150 right now. That's $30 less than it was yesterday, so if you've been waiting for the right price to pick up your 3D, now seems like the time to do it. 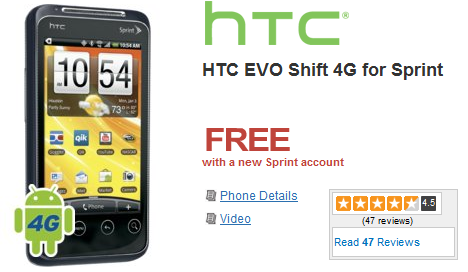 Those looking to upgrade from their current Sprint handsets will still have to pay the old price ($180). Last week, I listed the EVO Shift 4G in my roundup of the best Android phones under $50, but that was when it was priced at $40 on AmazonWireless. 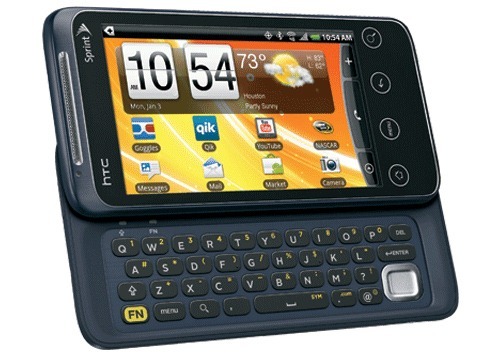 Wirefly has now gone and beaten that price silly, offering the QWERTY-keyboard slider phone for the low, low price of "free" if you open a new Sprint account, or add a new line to your existing plan. 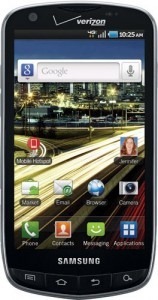 The EVO Shift 4G does have a tiny 3.6" display, but it's also packing a next-gen single core Snapdragon processor and a big 1530mAh battery - along with a fresh update to Android 2.3.3 Gingerbread.